John Reid, (b) ex-Planets, Jeff Bean, (l.g) ex-Corvettes, Lester Vickary, (r.g) ex-Dominoes & Billy Woodgate, (d) ex-Corvettes – Bobby Dean (real name Bobby Voltz) becomes their lead singer c.May 1964. Formed c.September 1963 by Nat Kipner who was then at QTQ-9 as musical director of teen shows. 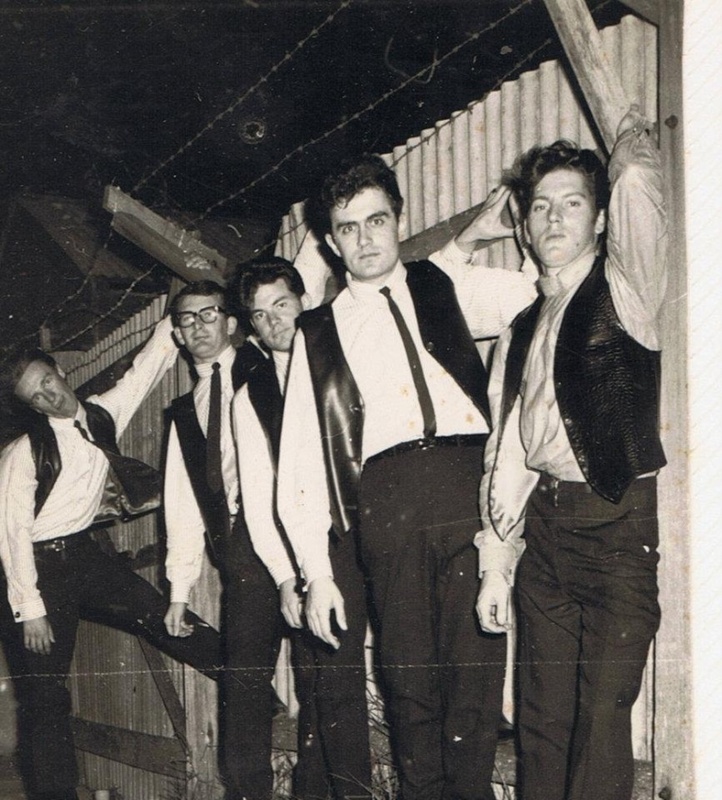 Band split up after a gig in a Toowoomba carpark one evening c.June 1965. All tracks recorded on a Revox recorder at the 4BC studios.